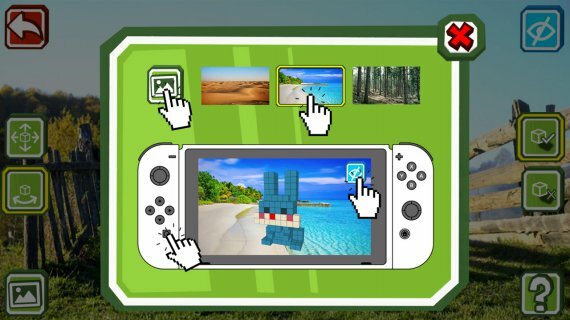 We are delighted to announce Qbics Paint, a game to put 3D modeling and painting at your fingertips with the power of Nintendo Switch touch screen. The brilliant artist Michelangelo thought that sculpting masterpieces such as David or the Pietà was actually pretty easy: “all I do is chip away everything that is not my statue”, he said. 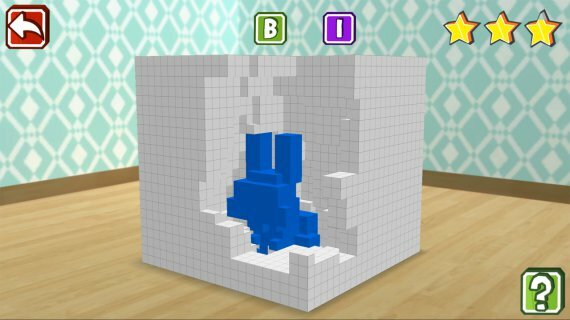 In Qbics Paint you will become a sort of Michelangelo: you will have to sculpt blocks with your own fingers to “free” the Qbics hiding within! Sculpting won’t be your only task. 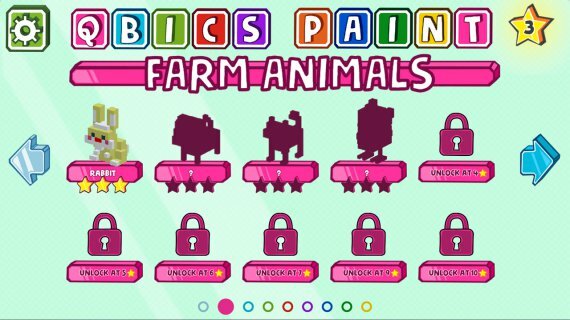 The touch screen of your Nintendo Switch console enables you to effortlessly paint and customize your Qbics, with a 24-colour palette to get your creative skills flowing. 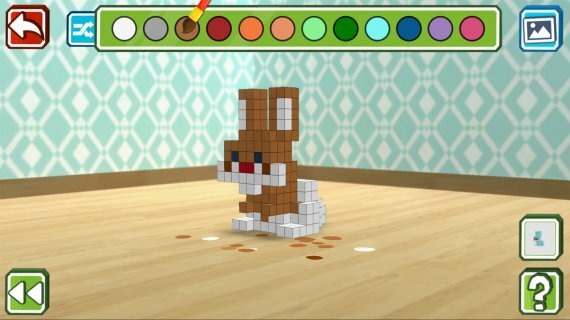 Use the Creation Mode to sculpt and paint freestyle your own Qbics — or let your imagination run wild editing those you already unlocked, and combine it with the Image mode using a wide range of stock images to get you inspired! Qbics Paint for Nintendo Switch will be released during 2017. Its final release date will be announced shortly. This project has been financed thanks to the Ministry of Education, Culture and Sports. 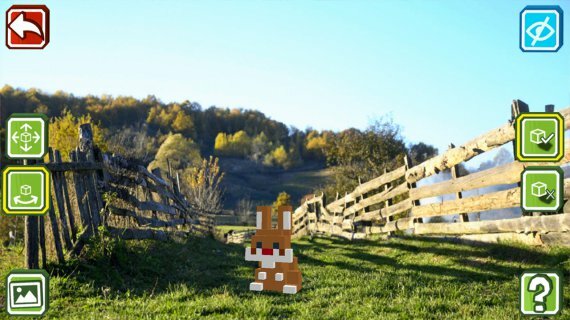 Tags: 3D, creativity, modelling, painting, sculpting, voxel. The indie shoot’em up Super Hydorah releases on September 20th for Xbox One and Steam!